Do you like herbal teas? Is it annoying if someone's a picky eater? Why do people dislike vegans so much? Do you like fish and chips? Would you eat me if I smelled like bananas? What are some common household foods/items that can help mitigate heartburn? 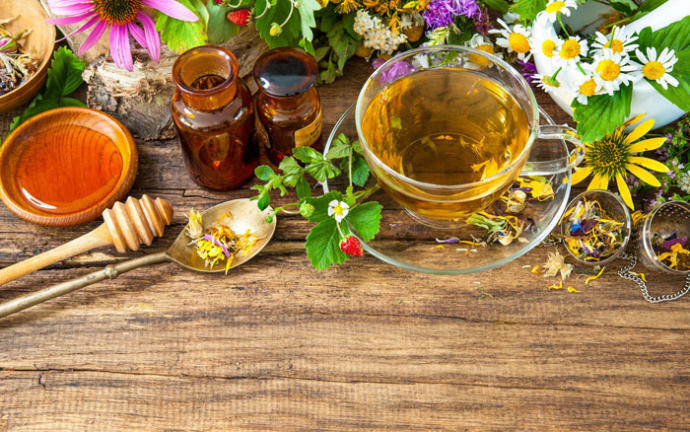 As i've said about Chamomile in your other question, well herbal drinks in general they are healthy and helpful to heal anxiety and stress. They can help to decrease depressive episodes due relaxation and calming the neural systems which can lead to a healthier mindset and thinking patterns. Yes! It’s my everyday life. I drink it like water. I drink toasted rice tea and green lemon grass tea every single day. I’ll have different kinds depending my mood. :). Yes i like herbal teas would like to try drinking green tea. Somewhat... But I am mostly a coffee drinker. Yes I like most of them. Why I am racist to my own race and why religion should be separated from the law My experience: 15 major differences between Middle Eastern + North African men and Western Men On regret - YOLO doesn't exist Low.. Low.. Low.. How low can you go. Politics Limbo.. Breaking up with someone when you love them: It blows! Home > Food & Beverage > Do you like herbal teas?